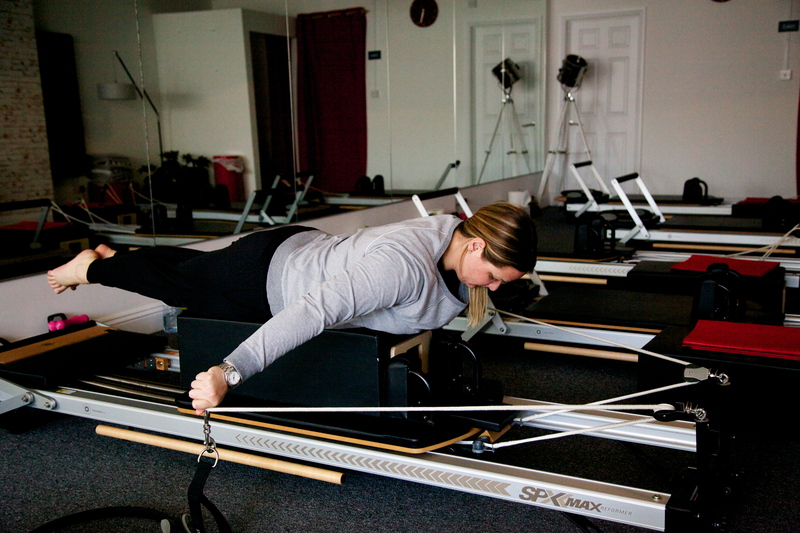 Dynamic Reformer Pilates – 101 – it’s my favorite, I hope it becomes yours too. Most workouts on this blog I’m going to write and show you are as much about the OUTFIT as the workout. BUT for reformer pilates I’m going to insist you do give it a go! It’s in your body’s best interests that you do so. 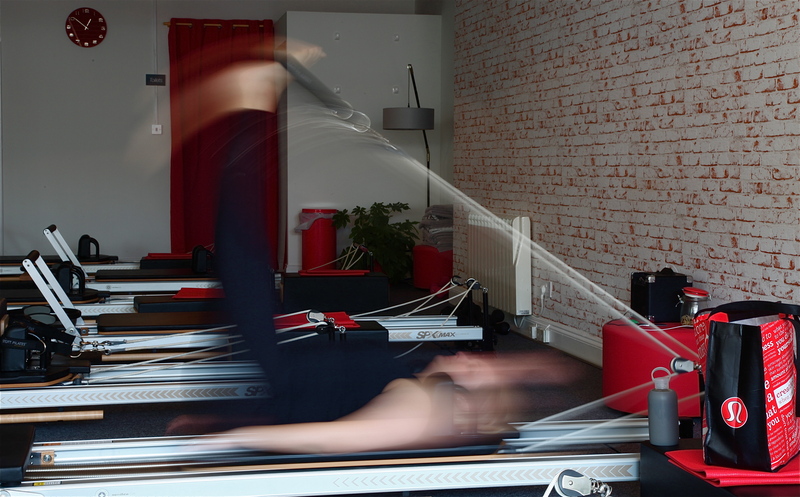 I believe you all should find an hour within the month or week what ever time/finances permit should try reformer pilates. 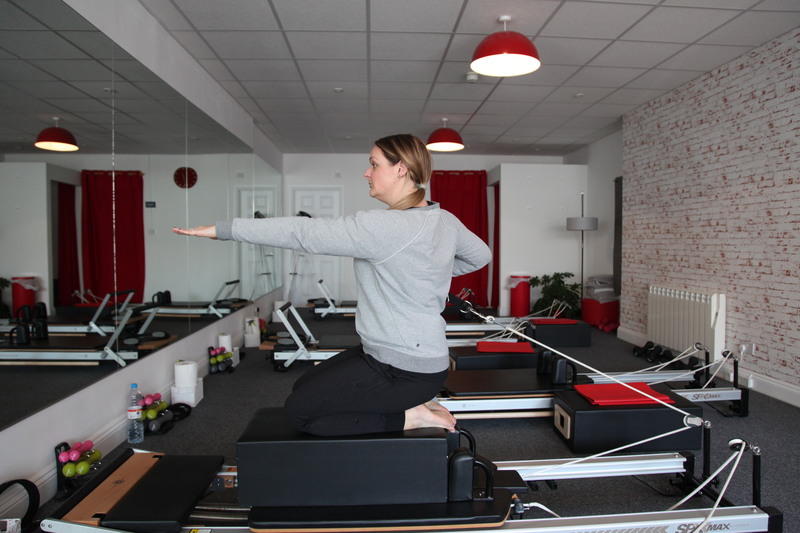 If you are a Cyclist, Police officer, parent, Librarian, Crossfitter, Athlete or Non Athlete you should try and do reformer pilates once a month and where possible once a week. 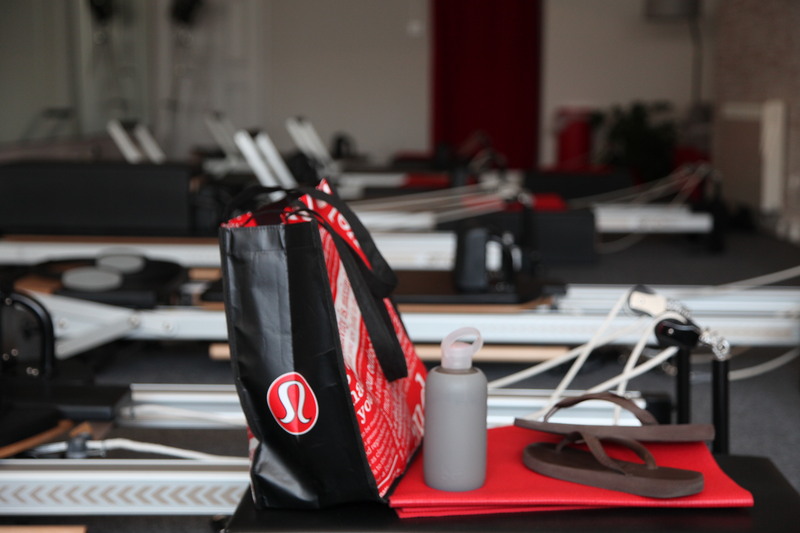 It lengthens, strengthens and stretches your body into alignment. 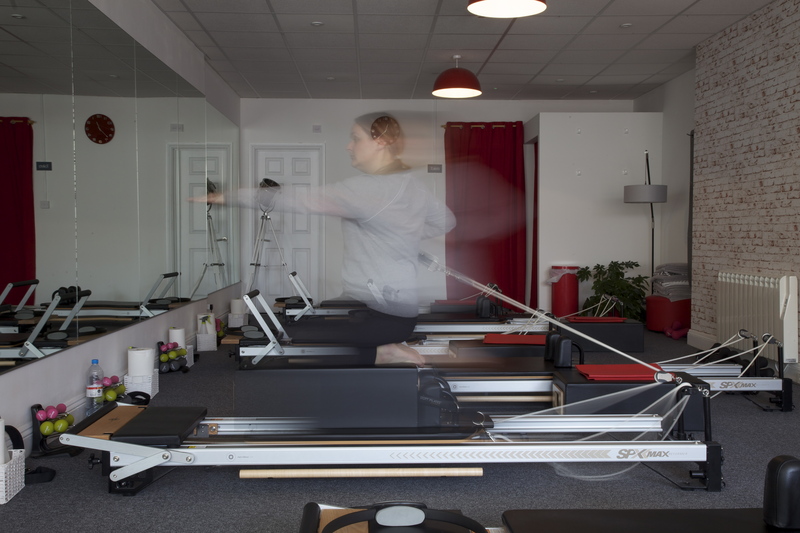 I truly believe it should be in everyones workout and if you only have one hour to give yourself each week choose reformer pilates your body will love you for it. I have done Pilates on and off for years and when I go back to it I’m like why did I stop?! 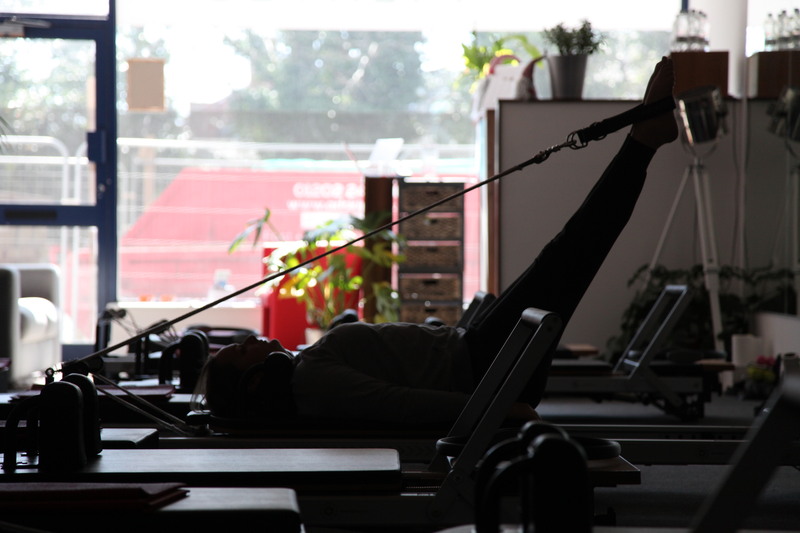 I now never go without pilates for any longer than two weeks otherwise my body is telling me it needs a realignment. 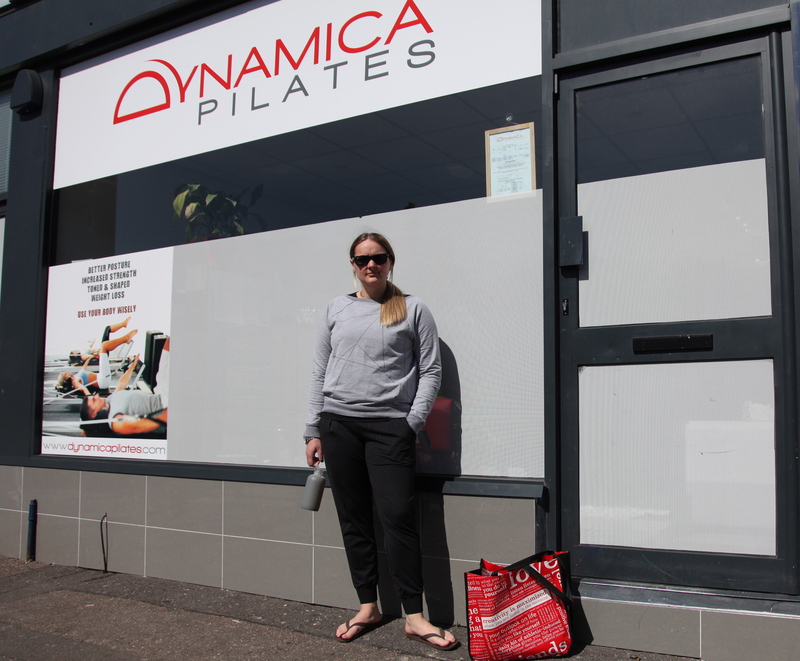 My local studio is Dynamica pilates and is a fantastic studio not too big they offer 8 places per class so you always have eyes on you if your slacking or need help. Mark the owner also takes most of the classes which are amazing, like his personality. The best thing about pilates is you can wear gear that can also be worn out for coffee with your mates afterwards. This is a safe and but intense workout! I hope you get the chance to try it.